Certified Organic Breathe Deep Chest Rub Use for congestion, stuffy nose and sinus pressure. Herbal Care Kuumba Made formulate all of the salves in the herbal care range to be safe, gentle and effective enough for children. 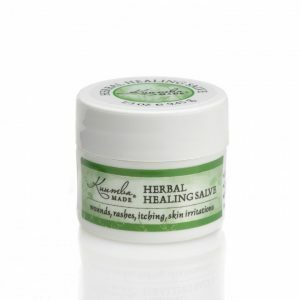 This salve can also be used effectively on babies. Sizes Available 1/3 oz (9.45g) Manufacturing Process These are hand-made in small batches; the herbal care range has between 90-98% certified organic and wild harvested ingredients. This bottle is available in size 2fl oz. 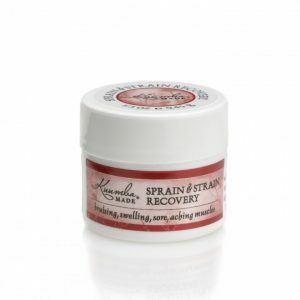 Certified Organic Sprain and Strain Recovery Salve Use to aid with bruising, swelling, sore, aching muscles. 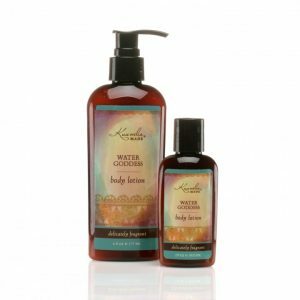 Herbal Care Kuumba Made formulate all of the salves in the herbal care range to be safe, gentle and effective enough for children. Sizes Available 1/3 oz (9.45g) Manufacturing Process These are hand-made in small batches; the herbal care range has between 90-98% certified organic and wild harvested ingredients. 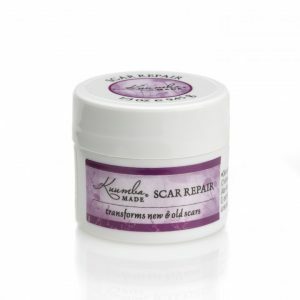 Certified Organic Scare Repair Salve - 1/3 oz (9.45g) Use to transform old & new scars. Herbal Care Kuumba Made formulate all of the salves in the herbal care range to be safe, gentle and effective enough for children. Manufacturing Process These are hand-made in small batches; the herbal care range has between 90-98% certified organic and wild harvested ingredients. Certified Organic Repetitive Motion Relief Salve - 1/3 oz (9.45g) Use for swollen, painful tendons. Herbal Care Kuumba Made formulate all of the salves in the herbal care range to be safe, gentle and effective enough for children. Manufacturing Process These are hand-made in small batches; the herbal care range has between 90-98% certified organic and wild harvested ingredients. 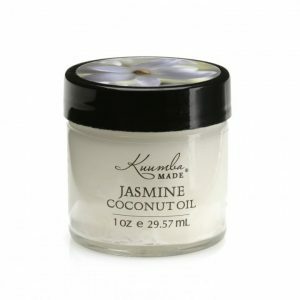 Certified Organic & Ethically Farmed Jasmine Coconut Oil - 1oz (29.57 ml) The Jar Says Pure, Healing, Handmade. Pure organic skin food, rich in vitamins D, E & antioxidants. Gives skin a vibrant, youthful glow. Nourishing treatment for lustrous, shining hair. 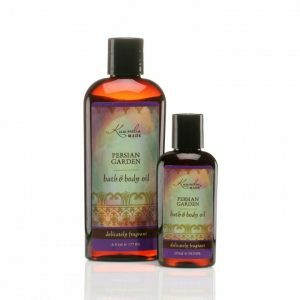 Exotic bath oil leaves you silky soft & kissable. Delightful massage oil. Enhances intimacy. Smell it! Feel it! Share it! Jasmine is sweet and enticing. Made Using Coconut oil infused with Jasmine Flowers. Made Using Coconut oil infused with Rose Petals. Note Sedminent is natural, liquefies at 76 degrees and solidifies at lower temperatures. Shipped in solid state but may change during transit. Be careful when opening. Not latex friendly. To preserve product freshness, hygienic precautions should be taken. 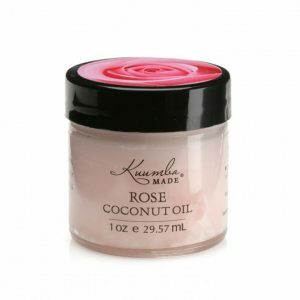 Shelf Life & Expiry Information All Kuumba Made Coconut Oils include a batch number and have a 3 year shelf life.